Spring is just around the corner and whether you are an avid gardener or just want to have a few pots of plants on your back deck it is time to plant a few seeds. 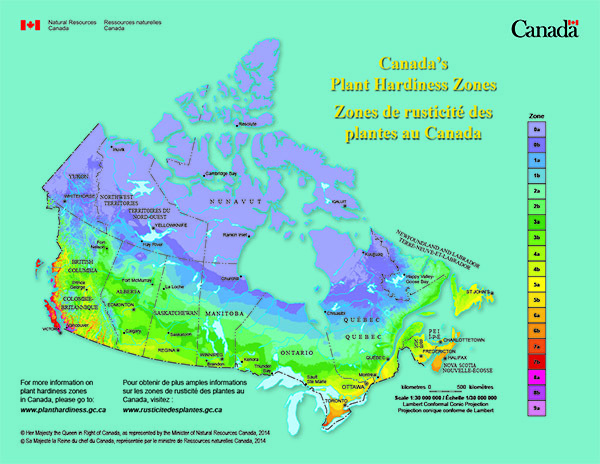 Here in Canmore we live in the hardiness zone 2B. Spring comes late with a chance of frost even in the summer months. Your best chance of having a great growing season is to plant some of your seeds right now. Tomatoes and Peppers should be planted from seed from mid February - Mid March. Planting from seed is not hard. Get a box of peat pellets or a peat pellet tray at your local home centre. 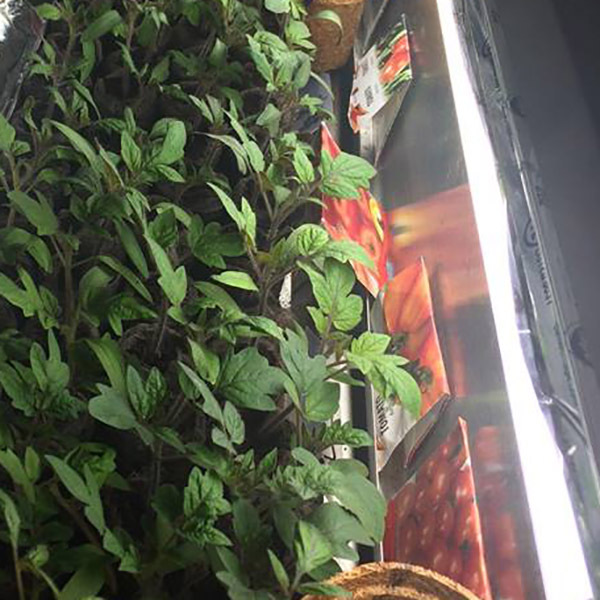 Purchase a good grow light as well. 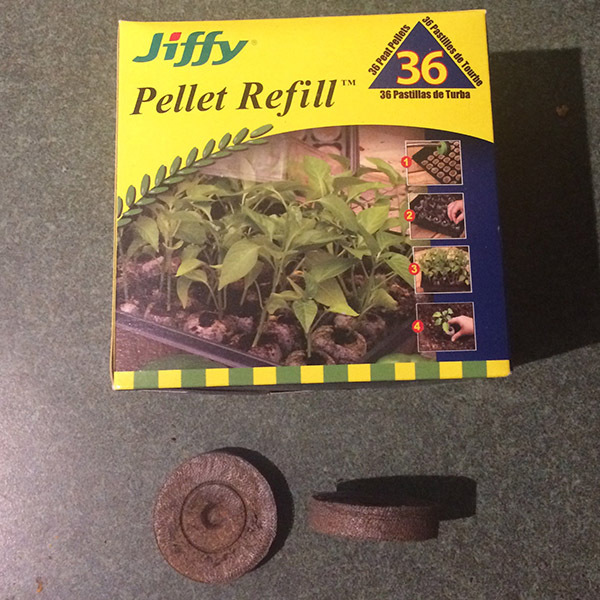 This helps your plants not become "leggy". Add water to the pellets, add your seeds and wait. Water when the top of the pellet goes dry. When the weather starts to get nicer, put your plants outside during the day and bring them in at night. After about 2 weeks the plants should be ready to plant outside. In Canmore cold spring nights with frost can last till mid June so keep an eye on this if your plants are going straight into your garden. A nice solution to moving your plants every night is a cold frame or mini-greenhouse (available at your local home centre) or you can make your own with a few pallets and 5 mil poly. This gives the plants a chance to survive a hard spring frost or freezing rain. Your next planting time will be directly into your garden sometime in April. 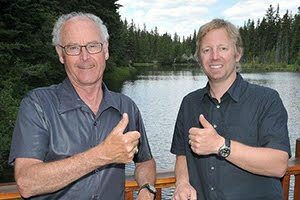 Here is link to Anything Grows Alberta with a full chart of Seed starting dates.